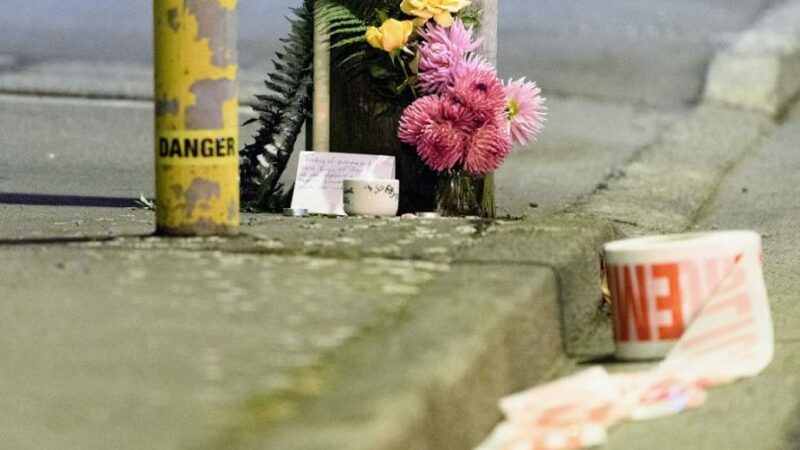 Muslim community groups worldwide are reacting to the tragedy in Christchurch, sending condolences to those affected and warning of the risk of further attacks at places of worship. American group Muslim Advocates said: “We are devastated. Today is a tragedy not just for Muslims, but for all people of faith and goodwill.” The group urged Muslims in the United States to stay “vigilant and strong” as they attend mosques on Friday. “This heinous attack is not an anomaly or a surprise … the American Muslim community has faced deadly attacks in recent years, but rarely have we witnessed such brutal carnage as today’s tragedy in New Zealand,” its statement added. Khan called on fellow Muslims to “resist the temptation to roll up the banners in fear,” and urged governments to step up efforts to ensure that mosques are protected.